With the premier of the Luke Cage Netflix series right around the corner, the Bearded Trio have special guest Nicholas Robey (husband of Girl Gone Geek hostess Nicole Robey) on to discuss the history of Luke Cage in comic books. Hear his origin! Hear his history! 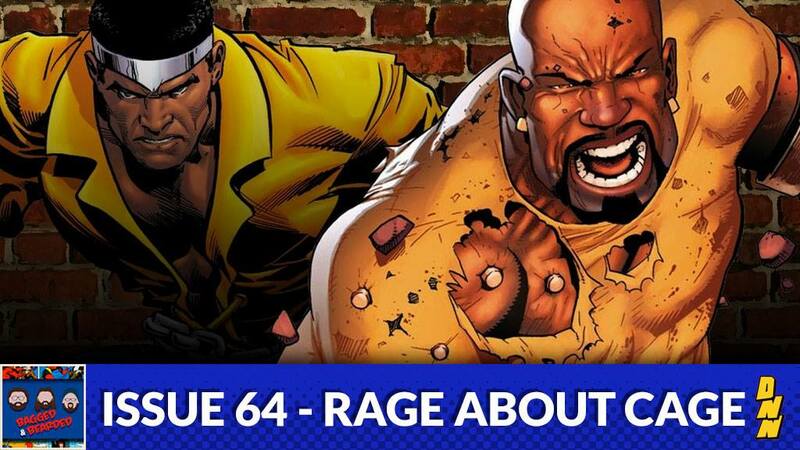 Hear about the Heroes for Hire this week on Bagged & Bearded!